Hey, guess what? 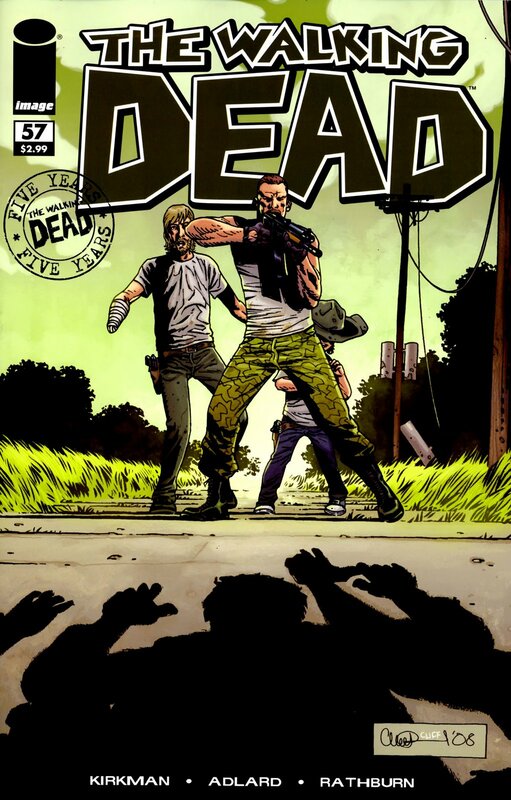 Post Apocalyptic fiction need not be Mad Max or Dawn of the Dead or Walking Dead or even Dead Run! Sometimes it can be a little like The Road, which is more focussed on the intensity of relationships in a world changed forever. 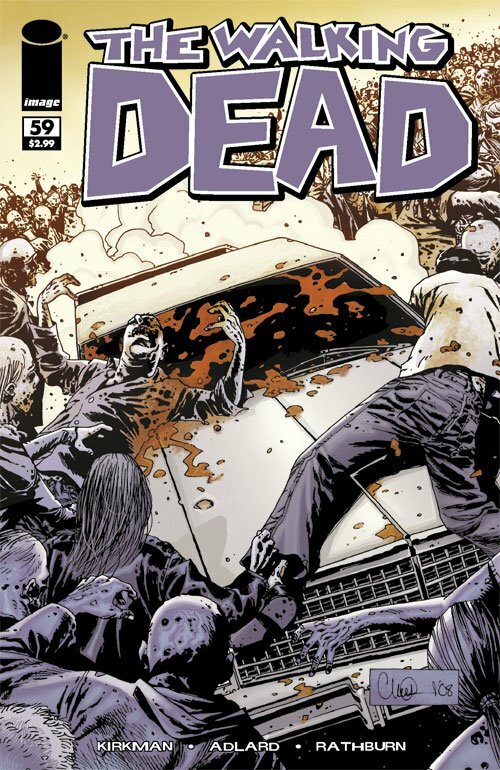 I guess The Walking Dead is like that to an extent, but The Road is a book and The Walking Dead is a comic, and they are not comparable on a lot of levels – The Road, as a novel, is an intensely suffocating experience, painful, tragic, harrowing and fearful, with only a chink of light pervading the all encompassing tragedy as the story unfolds. A new comic book is, I think, trying something a little different to the usual ‘after the bomb / plague / zombies’ histrionics. 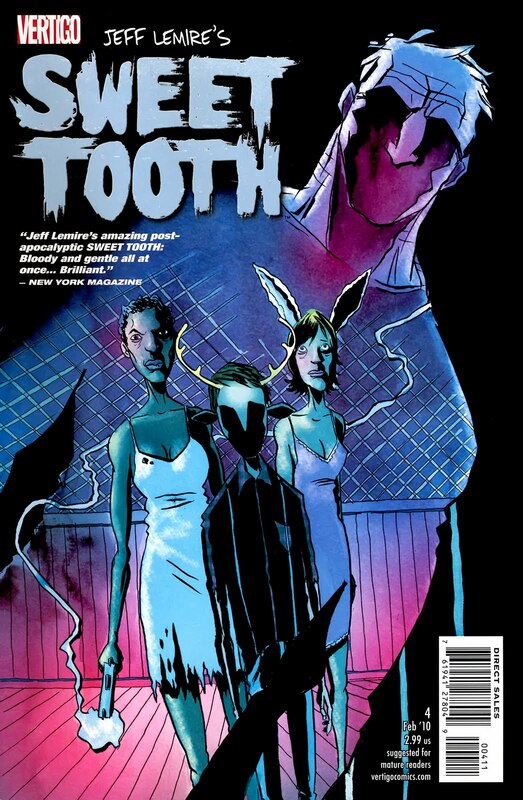 It is called ‘Sweet Tooth’, and the first issue is charming and gripping, and plays out like a modern day folk / fairy tale. It reminded me of Pinocchio, with a dash of The Road thrown in (especially the candy bar scene, reminiscent as it was of the Cola scene in Cormac McCarthys book). There is peril, there is sadness and there is hope. 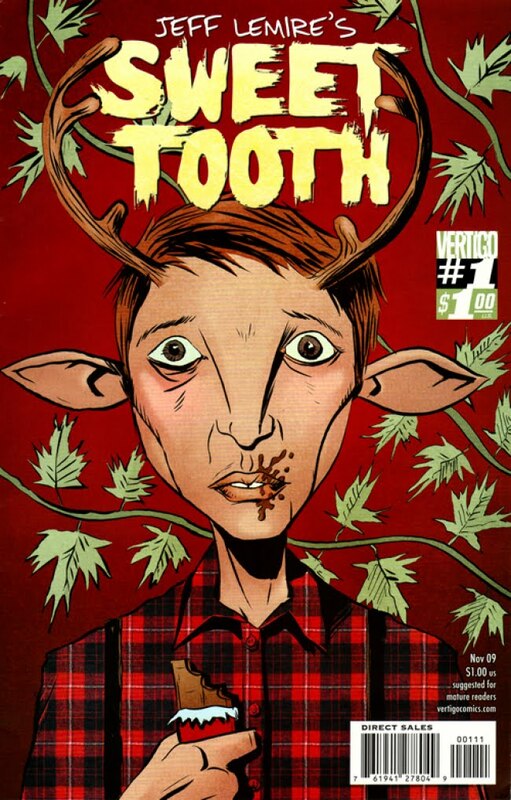 There is a boy with Antlers called Sweet Tooth, living in a reserve, told never to stray beyond the boundaries of his environment. 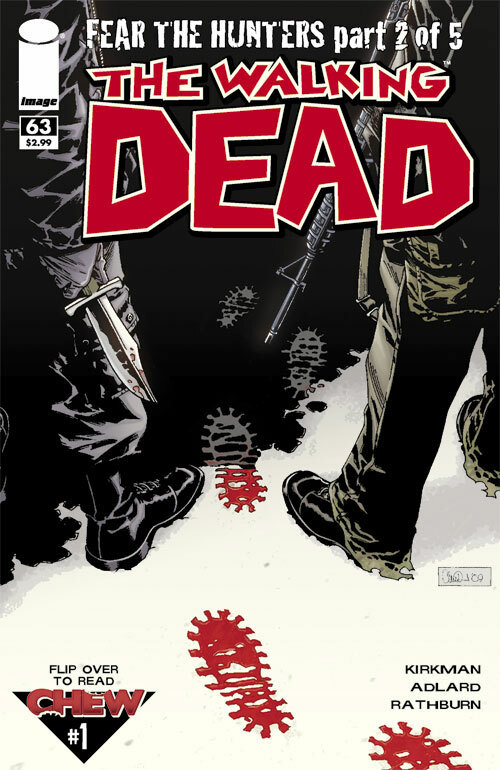 The first issue holds many delights and bodes well for future episodes. 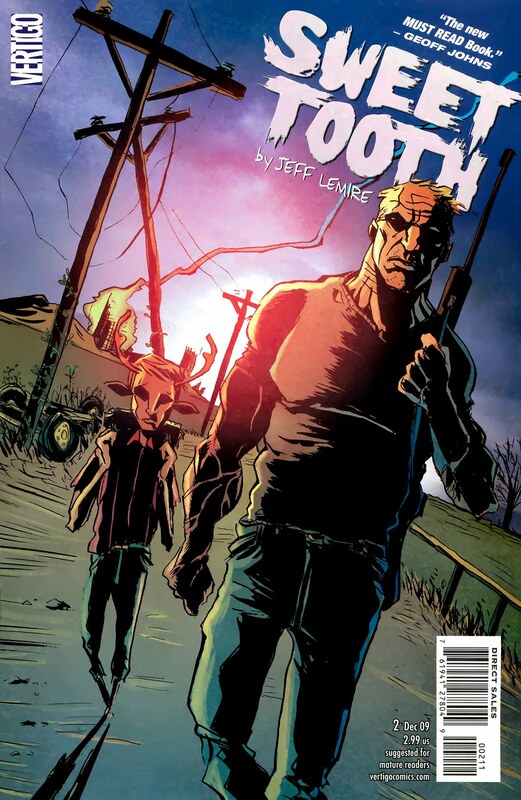 I don’t know how Vertigo do it, but they continue to find and publish quality. This looks it will be up there with Unknown Soldier as the best of the current line up. 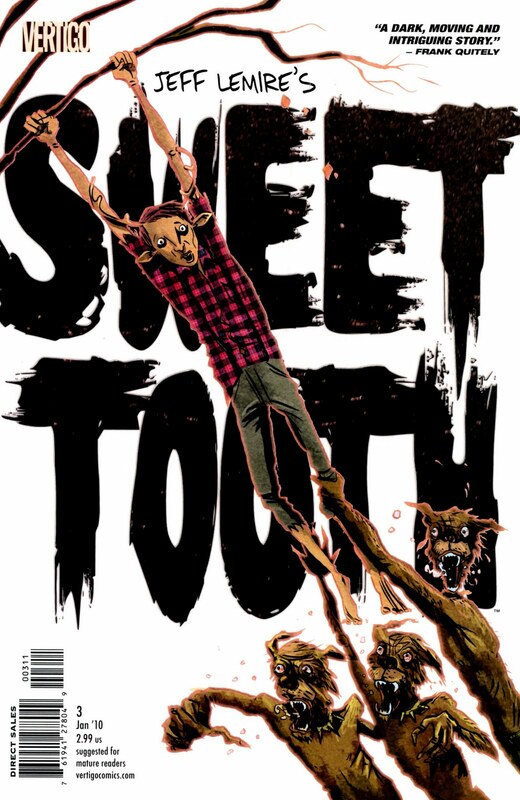 I urge you to check ‘Sweet Tooth’ out, especially as the cover price for issue 1 – that is a proper issue 1, not an issue 0 with a reduced page count – is incredibly low and bloody good value. 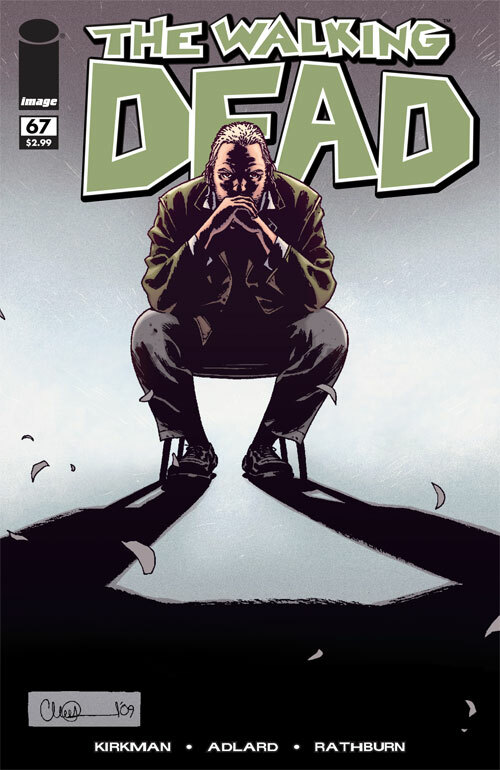 It is on my pull list and so you expect reviews of forthcoming issues.